– R&D projects are often delivered late and over budget, which may result in missed opportunities, resource bottlenecks and budget constraints. There is a significant difficulty to accurately assess the actual complexity of a new project and the effort required to complete it, especially early in the project lifecycle when available data is limited but resources and delivery timelines have to be committed. 3. 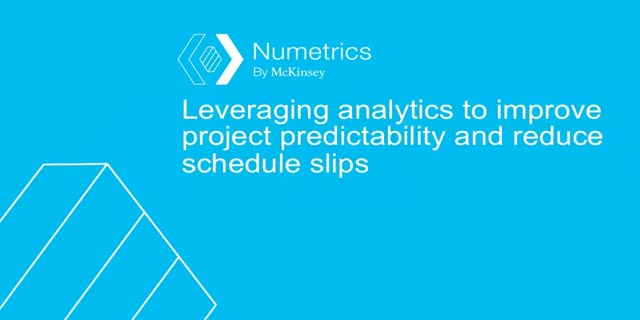 Create or evaluate project plans – Use predictive analytics to estimate the required effort, time and resources, assess the risk and confidence level of the current plan, and create what-if scenarios to evaluate trade-offs between schedule, scope and staffing level to determine the optimal plan.